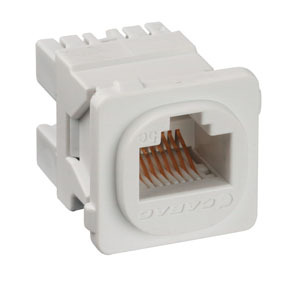 Amdex brand RJ45 8 pin cat5e computer data jack. Made by Amdex not HPM. Fits HPM excel. This mech does not fit LIFE range.